Set an atmosphere of outdoor camping indoors. 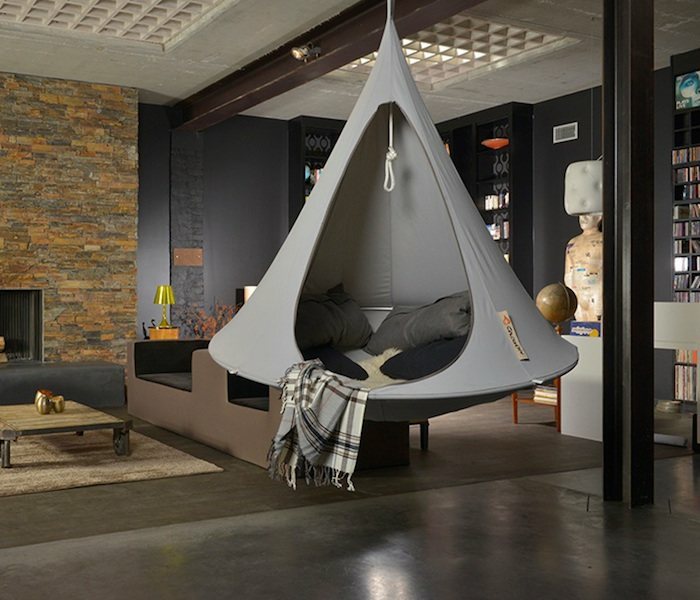 By simply looking at the Grey Double Hanging Cacoon, you can say it’s kind of a luxury refuge for hanging indoors. 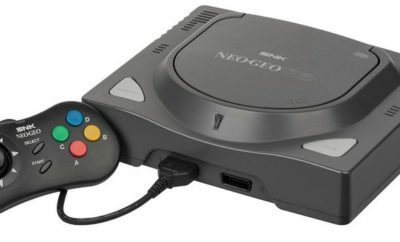 If you want, you can carry it outdoors too. Created by Cacoon in Netherlands, this could become your next awesome garden seater. Click the link for more outdoor gear and trekking poles. 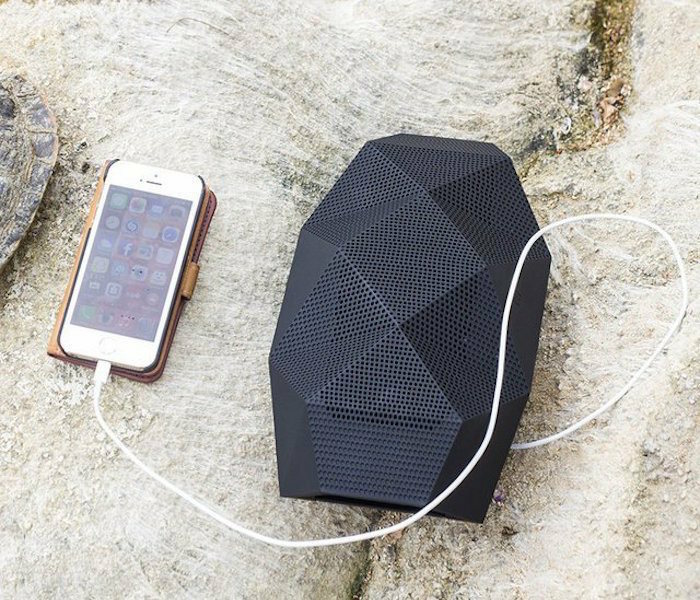 Your portable speaker just got more stylish. This Big Turtle Shell Wireless Speaker by Outdoor Tech comes with huge sound quality and can fit any room or outside space depending on your preference. The Hey Joe coffee mug is a travel sized coffee mug that acts just like any other coffee mug, except it can brew coffee inside of your thermos and regulate the temperature automatically…which means not only can you ensure your coffee is immediately ready to drink as soon as it’s done brewing, but that you can brew your coffee in pretty much any situation, anywhere, anytime. Bringing the highest quality BBQ features to indoor grills. Made out of a durable, cast iron ribbed plate which retains high temperature, the Chef’s Choice Professional Electric Grill is perfect for preparing those juicy steaks and hamburgers at home. Designed for the urban travelers and outdoor adventurers. By using the Alter Ego Water Filtration Bottle, you’ll be able to meet up to your hydration needs even in developing countries where access to clean water is often limited. This bottle comes with the Globetrotter Filter which can remove 99.9999% contaminants and can last for 75 gallons of filter water at a time. 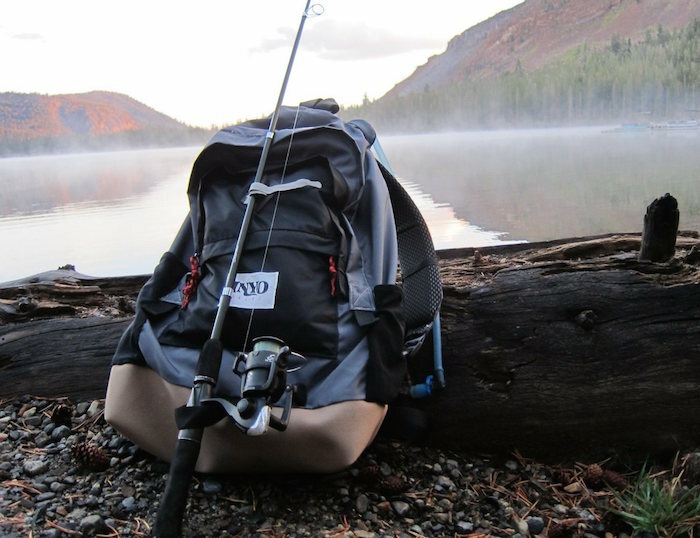 The Inyo pack is a classic daypack design with a few simple features shown on most new packs. Water resistant nylon pack cloth. Durable canvas base. Leather reinforced strap point. Breathable mesh back and straps. Keep yourself protected from the back during those adventurous trips. By using the Anti-Bear Attack Pack, you’ll be able to tackle those unexpected attacks from behind with ease. This includes cases where you’re pinned on the ground. 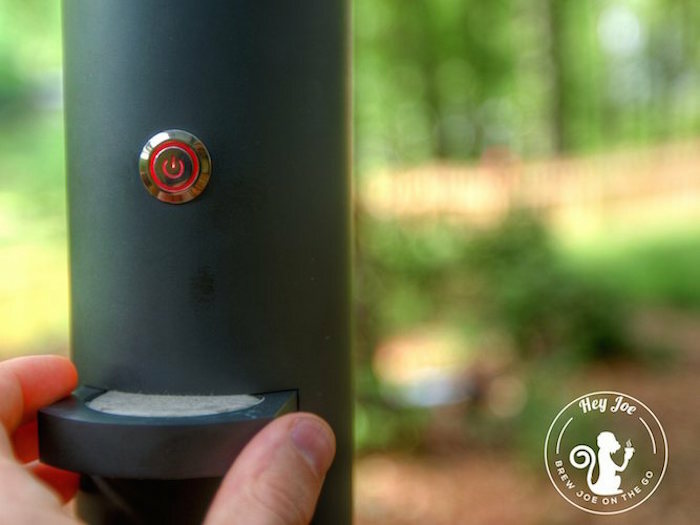 The device has been made by a grizzly bear attack survivor which is a must-have for all those who often go for forest adventures.